The "Get URL address" button will create a URL address that allows you to import the calendar into other calendar programs, such as Microsoft Outlook. 2. 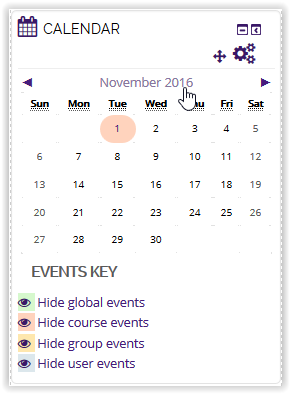 Click on Month of Calendar to show an expanded view. 3. Once the Calendar has opened, select Export Calendar. 4. Choose you Export settings, and then click Get calendar URL. 5. The URL should now appear under the Export Calendar settings.